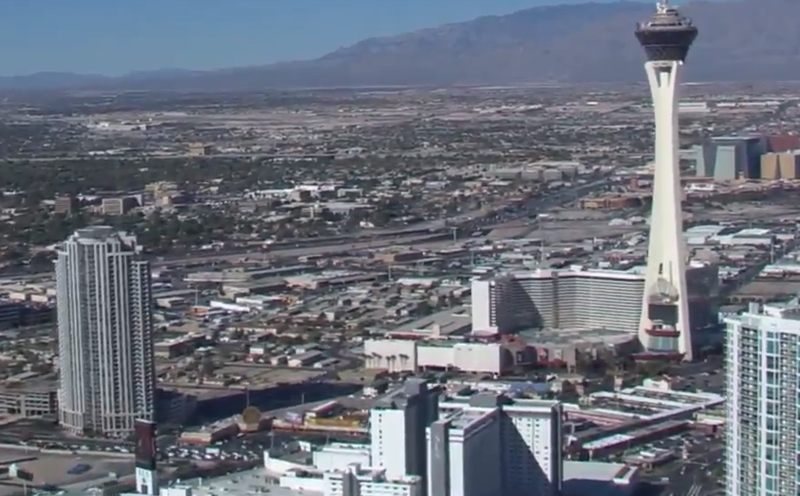 LAS VEGAS (KTNV) — Las Vegas is always trying to reinvent itself, and now the north end of Las Vegas Boulevard is getting a makeover. "Over the last 20 years or so the north end of the Strip definitely has been ignored at the expense of the south porition, but now we're beginning to see step-by-step incremental development go that way which makes sense because that tends to more of the open area," financial analyst Steve Budin said. It sat empty for years, but soon, the Drew Las Vegas will be the Strip's first JW Marriott scheduled to open in late 2020. About a mile away from that location will be the Resorts World property. These significant projects will not only be attracting tourists but also helping locals. "Studies have shown that for every new hotel room that opens two-and-a-half jobs get created, so it's a construction worker, it's somebody who cleans the room, the busboy in the diner downstairs. So clearly the more rooms that get developed, the more jobs that get created," Budin said. Not only is the Strip skyline changing, but the north end is also getting a makeover from the inside out. The Stratosphere is turning into The STRAT. It's being rebranded and renovated, but it's still all about the locals. The hotel will be offering discounts on rooms, entertainment, and free parking. Then, down the street at the SLS more renovations, with more local discounts including deals on rooms and dining.